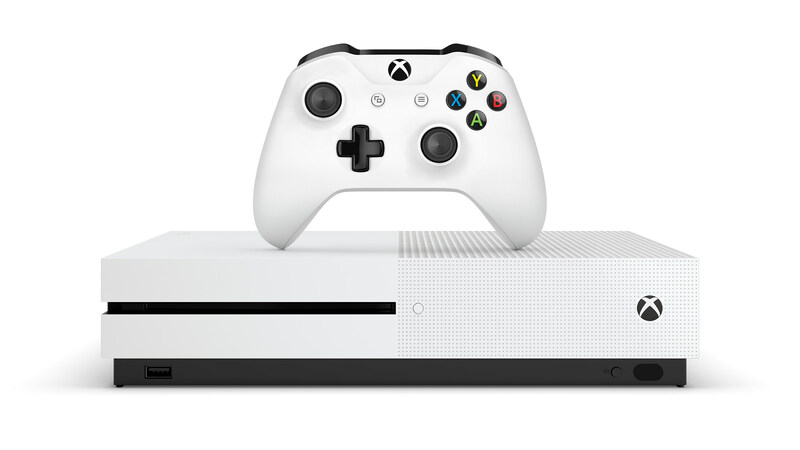 The Xbox One S 2TB model ($399) will launch on August 2, Microsoft has announced. That's...pretty soon! If you didn't pay attention to its E3 debut it sports a 40% smaller form factor, built-in power supply, and support for 4K video (true 4K gaming isn't allegedly coming until Scorpio, though Microsoft once again re-iterates that Gears of War 4, Forza Horizon 3, and Scalebound will "look even better" with a higher contrast ratio) with arrangements for HDR sets. The new "textured grip" controller will also arrive on that same date, but consider getting an Elite if one ever goes on sale again. The biggest upgrade for me? It has an extra USB port shifted to the front. It's such a little thing but if I ever end up getting one it'll be a nice extra since I'm always sticking various accessories into it. Other Xbox One S models (including the highly touted $299 basic edition) will launch "later this year."